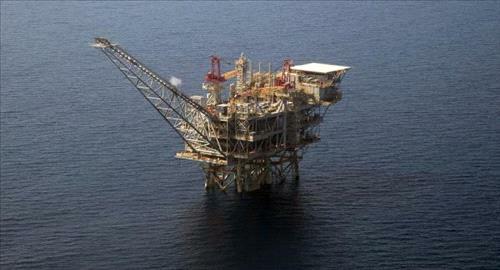 AMMONNEWS - Seven countries, including Jordan, announced at a meeting of energy ministers in Cairo on Monday the establishment of the "East Mediterranean Gas Forum" based in the Egyptian capital. Energy ministers from Jordan, Palestine, Egypt, Italy, Israel, Cyprus and Greece, signed on the agreement to create the forum, which aims at establishing a regional gas market that serves the interests of members by providing supply and demand, optimizing resource development, rationalizing the cost of infrastructure, offering competitive prices and improving trade relations, the Egyptian Ministry of Petroleum said in a statement on Monday. The ministry added that neither the Eastern Mediterranean producing or consuming countries, or transit countries, could join the forum later. Partners in the forum to be created said they aim to "establish an international organization that respects members' rights on their natural resources in accordance with principles of international law as well as supporting their efforts to benefit from their reserves, using infrastructure and building a new structure in order to secure their energy needs for the well-being of their people." Ministers called on their countries' officials to start formal talks on the structure of the forum and present their proposals to the next ministerial meeting scheduled in April, according to the statement.